Our Cupcake Trophy looks so delicious you will want to bite right into it. Decorated with vanilla, chocolate and strawberry frosting it is a dessert lover’s dream come true! The Cupcake Trophy is wrapped in gold foil and topped with a bright red maraschino cherry. Customers have used this trophy for Cupcake Decorating Contests, Bake-Off’s and as a gift to their friends who just love baking! If you have a sweet tooth, you have to check out our Jumbo Cupcake Trophy, our Cake Trophy, and our Brownie Cupcake Trophy. We can customize any trophy to make your perfect trophy! Want different colored frosting, no problem. Want a special type of cupcake, we will do it! We’ve worked with brands like Dominos and Five Guys on totally custom Food, Dessert and Drink trophies. Please contact us with any custom request, we love a challenge! Trophy stands 7.5 inches tall by 3.5 inches square. So real, I wanted to eat it! Very well made, quality product. I thought the design might come off at cheesy but it's just too realistic not to love it. It was for a longevity award at work but regular plaques and trophies are boring. 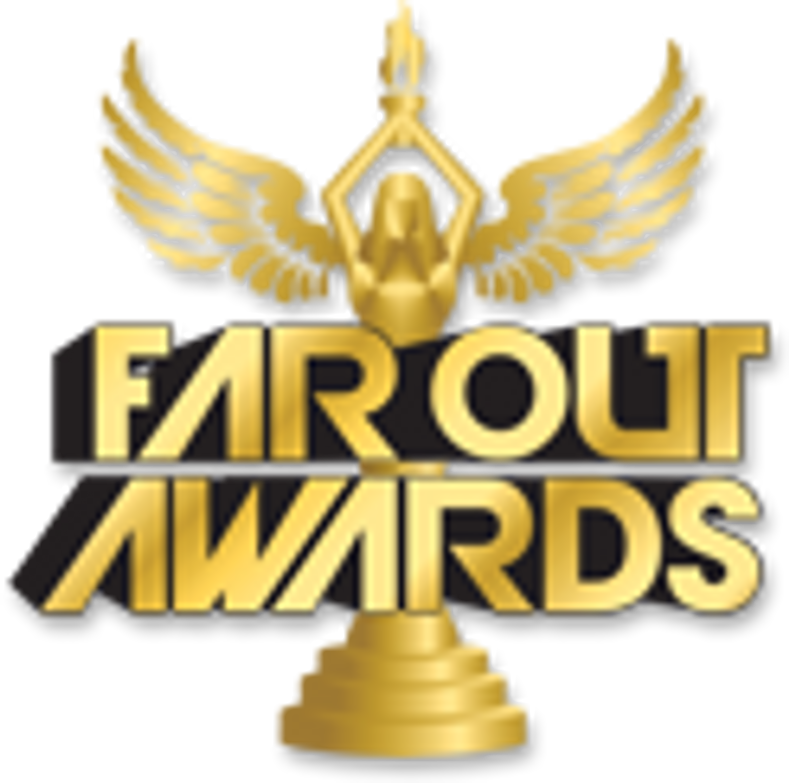 Far Out Awards allows you to foster creativity of the design & message when choosing an award design. This particular employee is always bringing delicious home baked good to the office so what better way to reward her longevity achievement than with a beautiful, permanent cupcake trophy. Love it. Will be purchasing all future awards from Far Out. The picture does it great justice, but it looks even better in person! The frosting looks like you could lick it and actually taste it(which of course, it isn't real, so I don't recommend; my boyfriend tried it anyway. Haha). Lindsey even called me when there was an issue with my address because I fudged it up :P She was great, by the way. Such a sweetheart. I ordered the rush production, and I got it! Despite my address blunder, I received it within THREE DAYS! Also, the base was beautiful, and so was the poem I had engraved on it. I love that I didn't have to pay by the character, and was able to get what I wanted without having to pay an arm and a leg. Such wonderful customer service, fair pricing, and most of all, amazing product itself. It was even a little bigger that I expected, which was a plus. The icing was stacked higher than the picture, so I actually got more than I even pictured . I was getting. I will DEFINITELY order again in the future. Thank you, Far Out Awards! My best friend absolutely loved it and cannot stop smiling. food trophies look so real! I almost do contests so I can order one of these trophies. They are a huge moral booster and hit at the office. So realistic, everyone loved it! This cupcake trophy was awesome! The recipient absolutely loved it, and got a real kick out of it... she kept asking "where'd you get this!?!?" I also received it just in time. I ordered a bit late, and didn't have time to wait 2 weeks, so I paid the extra for rush... totally worth it! It arrived on the day I requested it arrive by. It actually would have been delivered 2 business days earlier than I requested, but the my office was closed for a holiday. The only reason why I didn't give this product a 5 star review is because I feel it can be improved by adding a bit of weight. The trophy felt light, which to me, made it feel less authentic. However, I understand this may change the cost in shipping and in turn make the product more expensive. I think the product is well priced, and any more expensive might have turned me away. In all, it is totally worth it! These trophies are awesome... you'll be very pleased... just order it. I bought this trophy as a surprise present for my AP Biology teacher and I was not dissapointed. The trophy looks like a real cupcake. Although, I must say the cupcake is much longer in real life than the picture shows. Still, I'm very impressed! Very realistic looking cupcake. Well worth it. Will continue to purchase items from Steven and Lindsey. They did a great job on a tight timeline and came through for me. I can not say Thank You enough. This trophy was just as great in person as it looked on the site. It's colorful and has the weight you would expect from a trophy. Perfect! Hi! We got these cute for a dessert competition at the office. It was a cloud pleaser since it's so adorable. I'm happy I won first place and took one home. The trophy was pretty great!